We have enjoyed all twelve finalists. But we only have one Grand Prize. Help us decide which piece wins this year’s Lit Blitz by ranking your four favorite pieces in the form below. Voting is open from Monday, June 6th until the end of the day on Saturday, June 11th (11:59 p.m. PDT) . The winner of the $100 Grand Prize will be announced on Monday, June 13th. After reading–or at least skimming–the twelve entries, please rank your favorites using the form below. 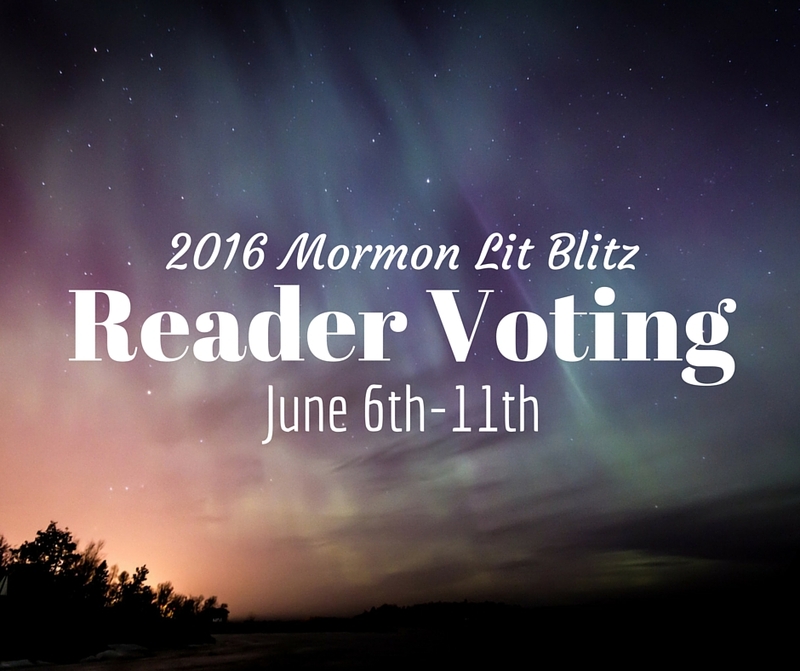 If you have questions on voting or problems completing the online form, please email everydaymormonwriter@gmail.com.